One of the most important types of commercial cleaning equipment available on the market are those products used to clean floors. 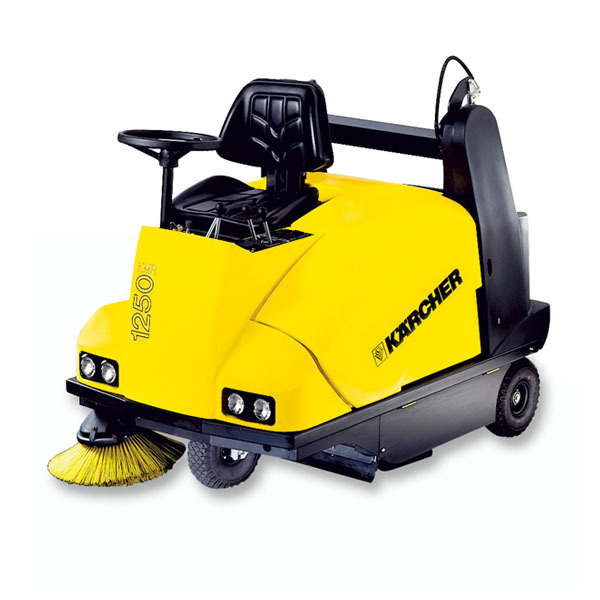 The most popular choice for cleaning hard surface floors are single disc scrubbers and driers which come in manually operated and driveable options. Industrial vacuum cleaners are much more suitable for removing dust and debris from softer floor coverings such as carpets. Carpet extractor vacuums are great for taking care of the deeper cleaning needs of carpets in the commercial sector. To get a list of more types of commercial cleaning equipment that have been designed and manufactured to take care of the floor cleaning needs in this industry sector, you can contact us.